All That It's Stacked Up To Be? 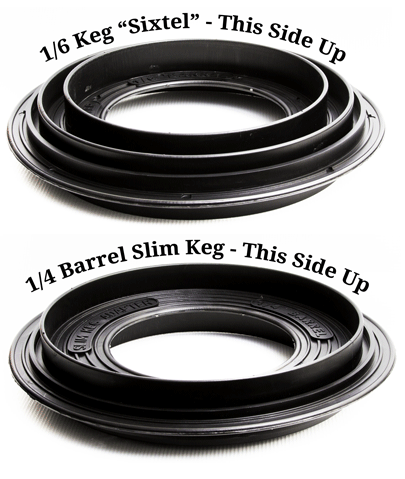 The Keg Stacker is a durable plastic disk that enables you to safely stack one keg on top of another keg. 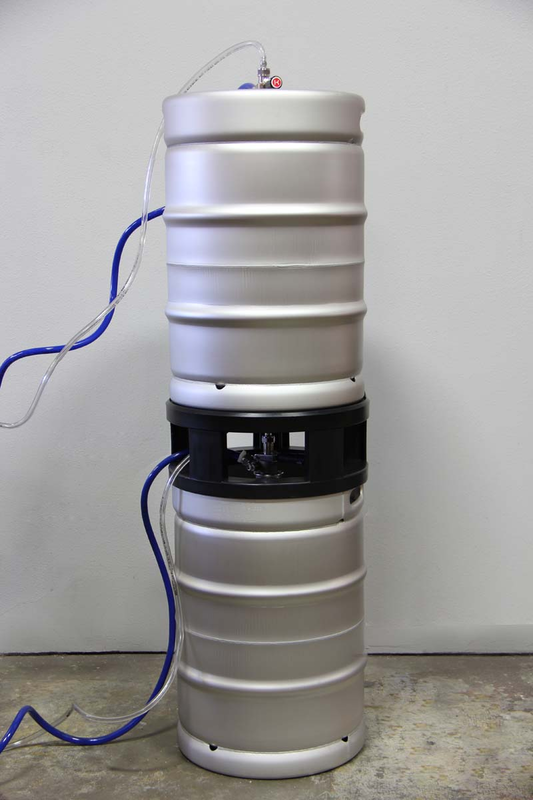 The top keg can be tapped and the bottom keg is the backup for when the top keg runs empty. Keg Stackers are an inexpensive way to double the floor space in a cramped walk-in cooler and make storing & stacking kegs easier and safer for employees and distributors. 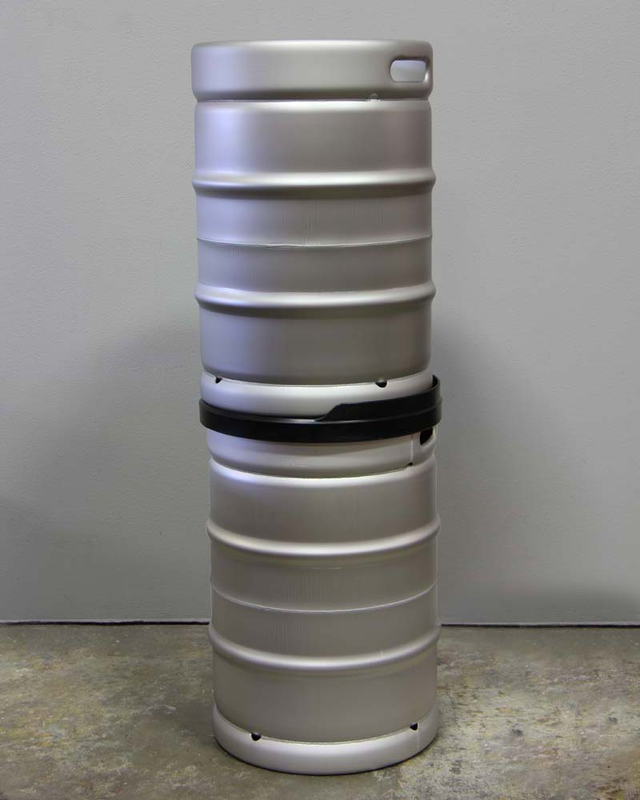 There are two size Keg Stackers. 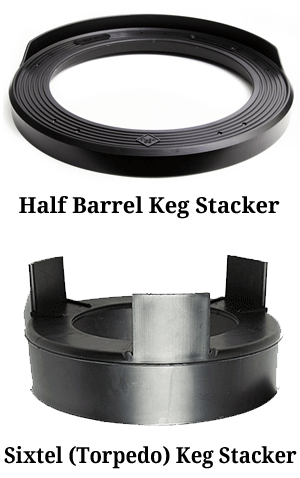 One to stack standard keg diameters (1/2 Barrels = 15.5 gallons) and Pony kegs (1/4 keg with same diameter as 1/2 barrel = 7-3/4 gallons) and also Keg Stackers to stack Sixtel or Torpedo keg diameters (1/6 keg = 5.16 gallons). 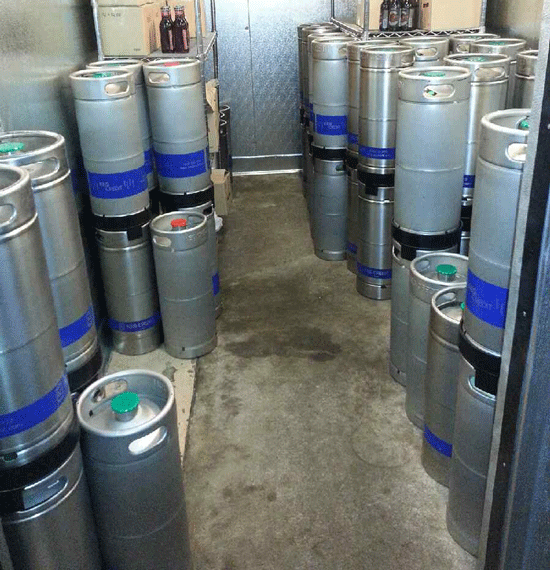 ** FREE Bottled Beer Inventory Software with every purchase!